After many will-they, wont-they reports circulating last year, Transport for London (TfL) has today announced it will roll out Wi-Fi access to 120 Tube stations by this Summer, The Telegraph reveals. The announcement comes after a successful trail at Charing Cross station, enabling Tube travellers to access online services when waiting on a platform. However, access to wireless networks will not be available to passengers when travelling between stations in a Tube carriage. In March 2011, we reported that London Mayor Boris Johnson’s promise to equip “every lamp post and every bus stop” with Wi-Fi by the start of the 2012 Olympics had been given a huge boost after Transport for London announced it was to outfit its stations with Wi-Fi access points. Transport for London said at the time that it would award the contract to the chosen bidder by the end of 2011, widening Wi-Fi provision on the Tube and also making staff networks at 16 stations available to the public. 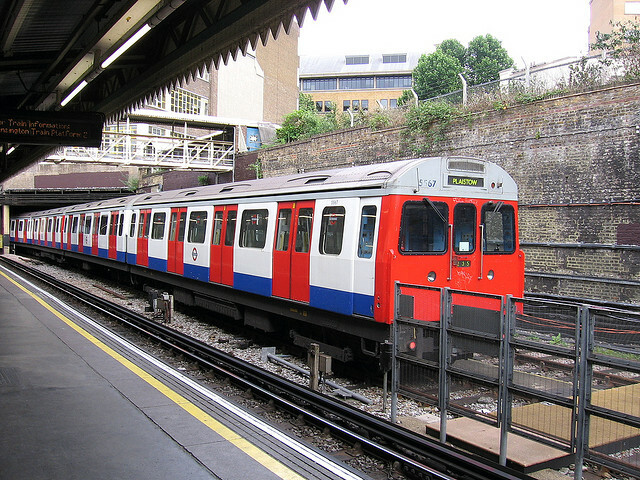 It was thought that wireless networks would be able to provide Transport for London with an additional revenue source, with Sky and BT thought to be interested. At the time, TfL is also said to be in talks with mobile firms with a view to offering mobile networks across the Tube network, although the two were not linked. It is possible that consumers could be charged for access to the Internet, with commuters participating in trials at Charing Cross station being allowed to access travel information for free, but wider services were only available to BT customers. TfL will announce the winner of the tender process in the Spring, rolling out the service by the Summer in time to cater for millions of visitors to the city to attend the 2012 London Olympics.